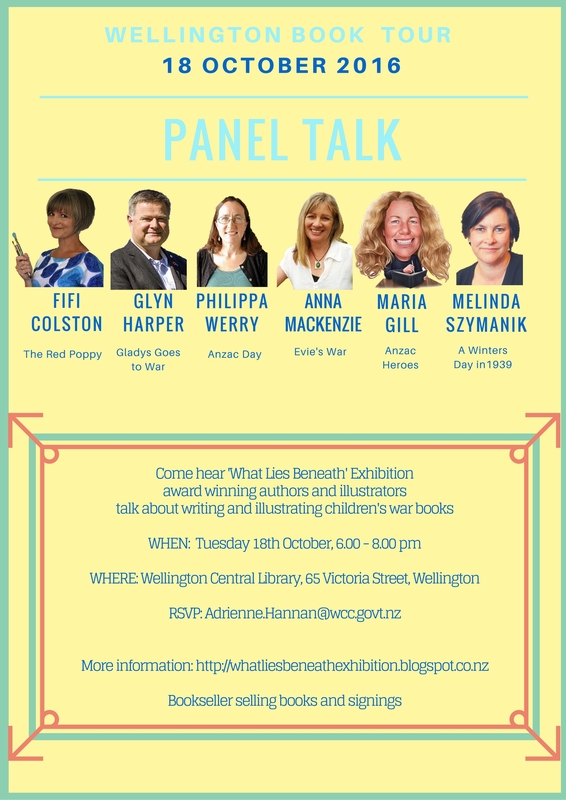 Pop into the Central Library in October to view the exhibition “What Lies Beneath” which features displays about children’s books about war that have been written and illustrated by New Zealanders. Many of your favourites are there – ‘ANZAC Heroes’ by Maria Gill (voted best children’s book of 2016), the classic ‘The Bantam and the Soldier’ by Jennifer Beck, the beautifully illustrated ‘Gladys goes to war’ by Glyn Harper, and many more. Each display features information about a war book, how the author and illustrator researched and created the story, and has lots of beautiful pictures and snippets of information to get lost in. Free event for adults and older children. 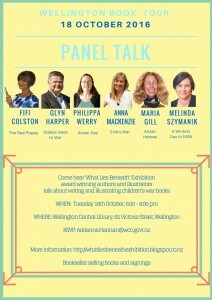 Come and hear the exhibition award winning Authors and Illustrators talk about writing and illustrating children’s war books. Bring along any books you want signed. Click on the picture for RSVP information. Special Event! New Zealand Festival Children’s Story Reading. 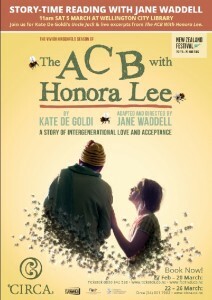 To celebrate the New Zealand festival, and the stage production of Kate De Goldi’s “The ACB with Honora Lee”, Wellington Central Library will be hosting a special one-off children’s story reading event. 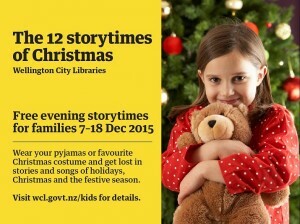 Join us for a morning of Kate De Goldi’s stories at Wellington City Library. Jane Waddell, director of “The ACB With Honora Lee” reads ‘Uncle Jack’ and there will be live excerpts from the NZ Festival production. Start planning now because the next school holidays are not very far away at all! 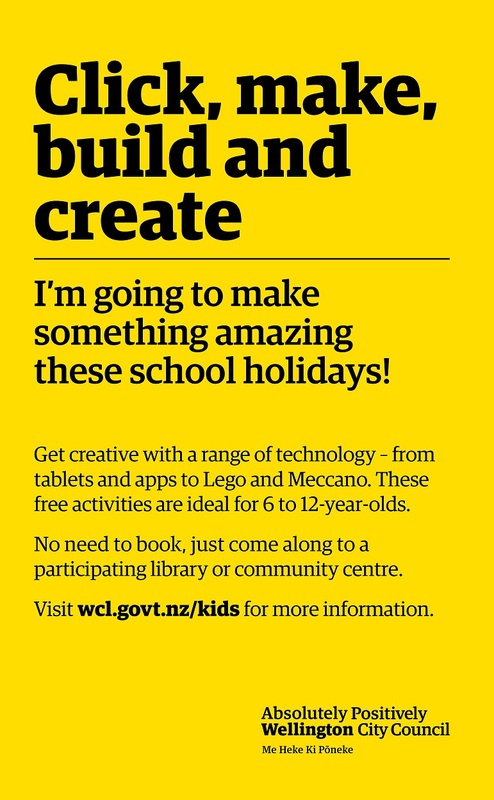 During the October Holidays Wellington Libraries will be running lots of free, fun activities around science, technology and engineering. 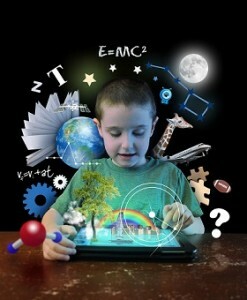 Have a go at some new apps and tech, build something amazing, create a video clip… and more! It’s all free, and perfect for 6-12 year olds. 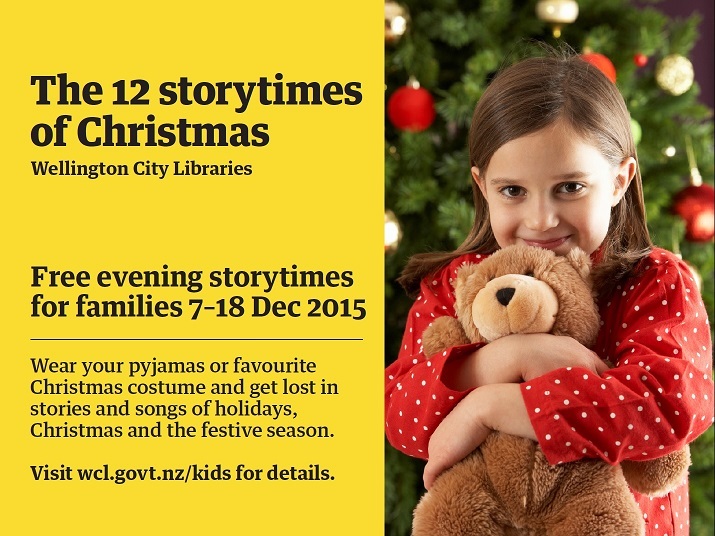 The Royal New Zealand Ballet is coming back in August for more Ballet Storytimes in the library. They were so popular during the school holidays, you won’t want to miss them this time! Legendary dancer and performer Sir Jon Trimmer introduces A Midsummer Night’s Dream – one of Shakespeare’s best-loved stories that has inspired generations of choreographers and dancers around the world – ahead of the Royal New Zealand Ballet’s brand new production, opening in Wellington on 20 August. Perfect for primary school aged children, this is a chance to learn about ballet steps and positions – and to try them out– explore the art of mime and gesture, and hear one of the wonderful stories of the world’s greatest ballets, from an icon of New Zealand dance who has performed them all. 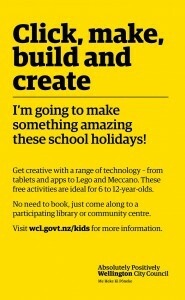 Free school holiday activities -don’t miss these! 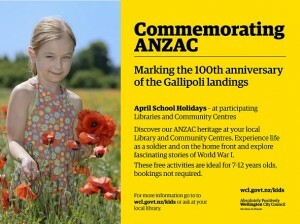 Mark the 100th anniversary of the Gallipoli beach landings by ANZAC forces in 1915 at your local libraries and community centres during the April school holidays. You can discover our ANZAC heritage through enjoyable activities that let you experience life as a solider, or what it was like on the homefront during war time. Explore fascinating stories of WW1. Contact the libraries and community centres below to find out specific activity details. You can find our children’s event listings here. All activities are free, and bookings are not required. 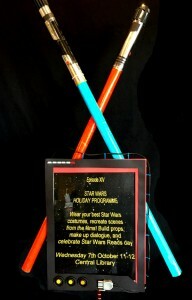 These events are ideal for 7-12 year olds and last for approximately 1hr.